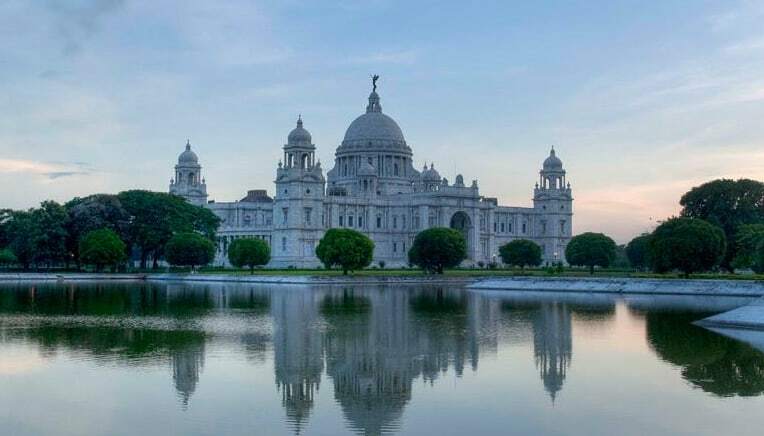 The Victoria Memorial, a large marble building in Kolkata, was built as a dedication to Queen Victoria. It lies in the state of West Bengal. Sadly, its construction wasn’t completed until nearly 20 years after her death. in 1876 the British parliament made Victoria the Empress of India and she died in year 1901. Its construction took place between year 1906 and 1921. Victoria Memorial hall is spread across 57 acres and encircles 21 gardens. The Hall is India’s largest and one of its oldest museum libraries and is dedicated to art history. Large collection of paintings (approx. 3900), sculptures and statues entices visitors towards its cultural richness. One of the most famous tourist spots of Kolkata, this building is huge and is made from Makrana marbles from Rajasthan. Surely an ideal spot for a worthy stroll as lakes and garden nearby creates a pleasant atmosphere around. Also, Victorial Memorial hall holds light and sound show regularly as a special event. Show starts in evening and is held both in English and Bengali.